for $949,000. This 8,800 square foot building was built in 1950 on a lot size of 62.00 x 180.00. 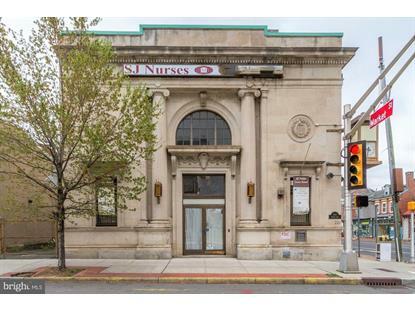 This historic building, formerly a bank is now available! Total building is 8, 132 /- square foot. The building was constructed in 1900 and was renovated and converted to a bank/office building in 1987 /-. The first floor features a two-story bank lobby with teller offices. The second floor contains professional offices. The property has a drive-through entrance/exit with 3/4 car parking plus lots of street parking. There is a basement which is partially finished and has a vault safe deposit area, two walk-in safes, restroom, lunch room and storage area. 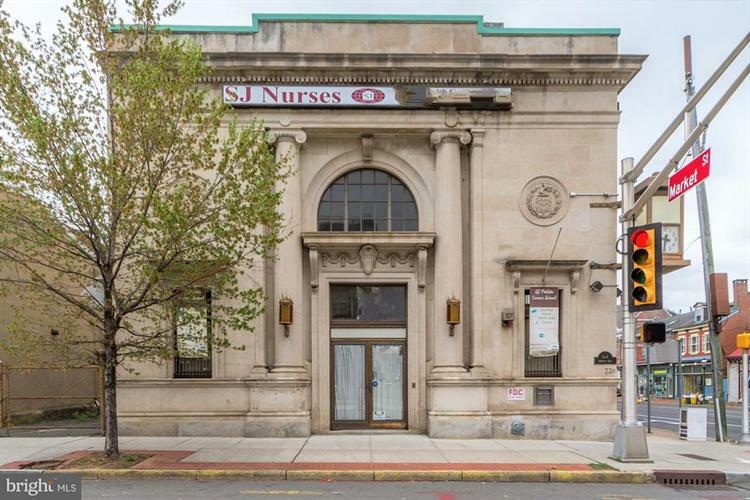 This property is a Trenton landmark located at Market and Broad Streets across from the County Court House and a short walk to the Justice Complex. Ideal location for high profile professional offices or retail.